GBP Forecast – Sterling hits 21 month high against the euro, but is this spike sustainable? 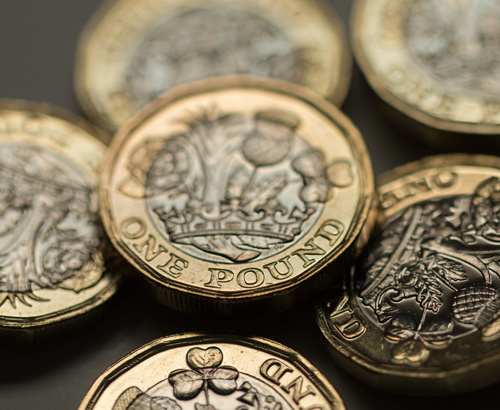 Sterling recently rose to a 21 month high following positive Brexit talks, but these gains slowed during trading on Thursday. Sterling has enjoyed a prosperous week for the most part, making impressive gains against most of the major currencies. GBP/EUR rates rose to lofty heights, not seen in almost two years. The Pound interbank rate was, for a time at least earlier this week, trading back above 1.17. This offered a 21-month high, and presented buying opportunities to those clients holding GBP. These gains would have been most welcome, considering that the pound has been so restricted over the past two years. It has suffered due to the uncertain nature of Brexit and the lack of positive momentum in talks with the EU. 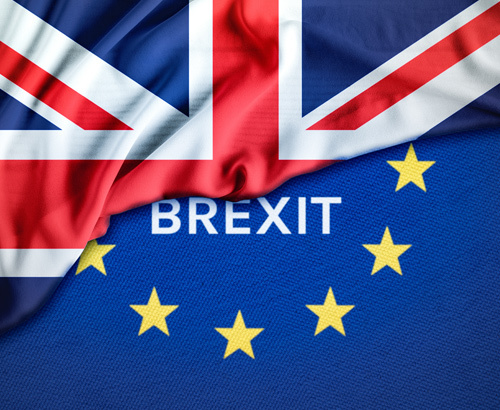 There have been a number of false dawns, with the pound threatening to make a move only to see any initial optimism dampened by a breakdown in talks, or the general negative perception of Brexit by many key financial institutes. Interestingly, it seems as though the media’s generally negative portrayal of how talks have been progressing has had a huge influence on the pound and its lack of forward momentum. This is despite this being generally opinion based, rather than 100% factual and proves how the uncertain and unique nature of Brexit has seemingly changed the way that investors strategize their GBP portfolios. These media “rumours” have caused investor confidence to drop and as such the Pound has been marooned at relatively unattractive levels against currencies like the EUR & USD. Many clients holding GBP have had to look for short-term market opportunities, knowing that any longer-term sustainable gains could be unlikely in the current climate. 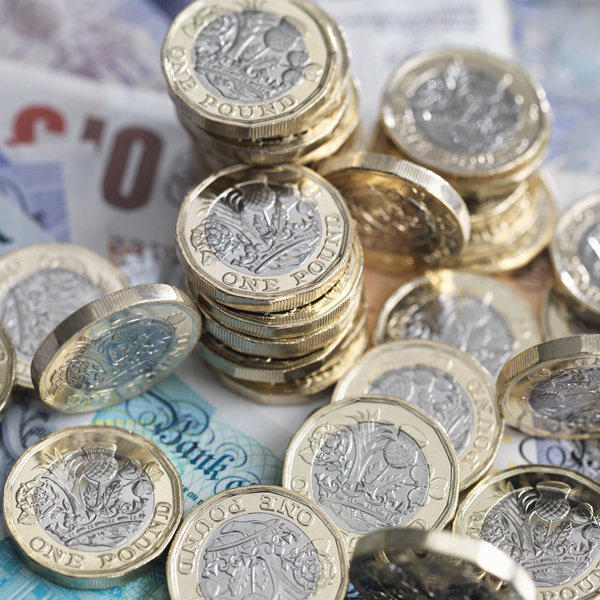 Will GBP be able to sustain its current upturn? So, have we finally seen the pound make its move, or are we yet again likely to see it wilt at the first sign of trouble? 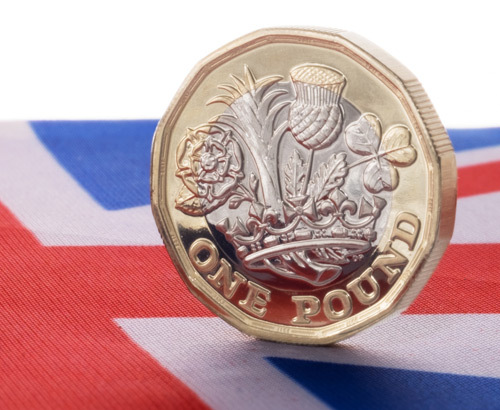 Whilst I am growing in confidence that the UK will avoid the unenviable prospect of a no-deal outcome, which is likely to be of benefit to the Pound, some may fear that we have seen an overreaction to the slightly more positive reports earlier this week. These indicated that UK Prime Minster Theresa May and the EU’s Chief negotiator Michel Barnier were making progress on a solution to the Irish back-stop. Whether any concessions by the EU will be enough to convince UK MP’s to vote through the deal is certainly debatable, based on the heavily weighted initial vote. If this does fail, then we must hope that a vote for no-deal allows the UK to facilitate a further period of time to continue negotiations. This to me does not seem plain sailing form here on in, as such, I would be very tempted to take advantage of the current spike, which was already cooling yesterday, with the EU finding plenty of support back below 1.17. From the initial contact with the broker, through my dealings with the compliance folk, the experience was the same, a great blend of efficiency and friendliness, plus I got a great rate, well done Matt and the team. Matt and Jonathan were excellent and most professional. Through out I felt I was in good hands – they took time to explain everything to me and were very patient when I was experiencing some technical problem with my own bank. Matt was very helpful and efficient, very good service.